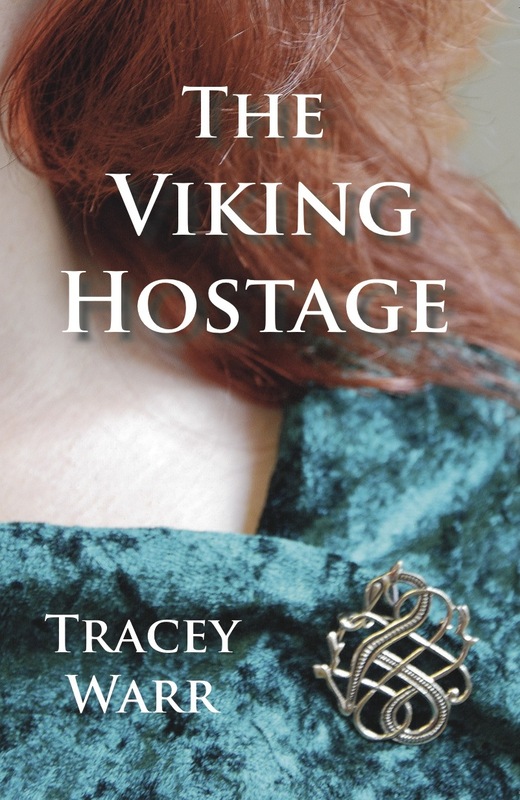 On Sat 15 Nov 2.30pm I am talking about the history behind my new novel, The Viking Hostage. The novel is a weave of researched history and imagined stories. Half of the tale takes place on a Welsh island off the coast at Tenby in Pembrokeshire, a fictional mix of the real islands of Caldey and Skomer. The novel is set at the end of the 10th century when there is evidence of Viking raiding and trading on the Pembrokeshire coast and its islands.